Do you ever wonder how simple it might be to do regular car maintenance but you’re too nervous to try? So then you end up just taking your car into the shop and they charge you an arm and a leg just fix something that seems minor? Well, you’re in luck because I have a list of car maintenance videos that will save you time and money in the long run! From how to change your engine air filter to how to take care of your tires, these videos span simple tips to help you keep your car on the road for many miles to come. 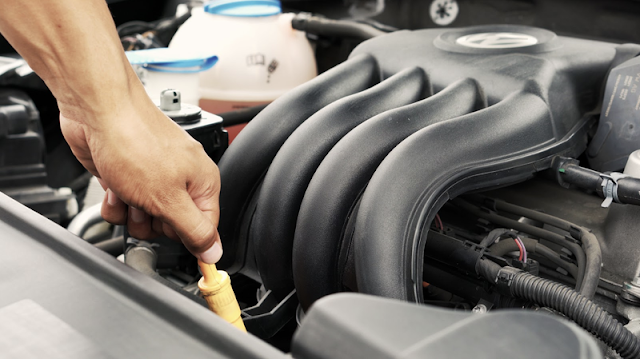 You’ll also be able to prep your car before going on long road trips by making sure you have enough coolant and windshield wiper fluid with these videos. Check out the full post by The Zebra.